Pediatric occupational therapy supports children to strengthen their skills in order to participate in functional day to day activities, or “occupations.” This includes anything from getting dressed, potty training, and especially playing! Occupational therapy strengthens confidence, self-efficacy, and social participation with each child. Who makes up the Occupational Therapy team? 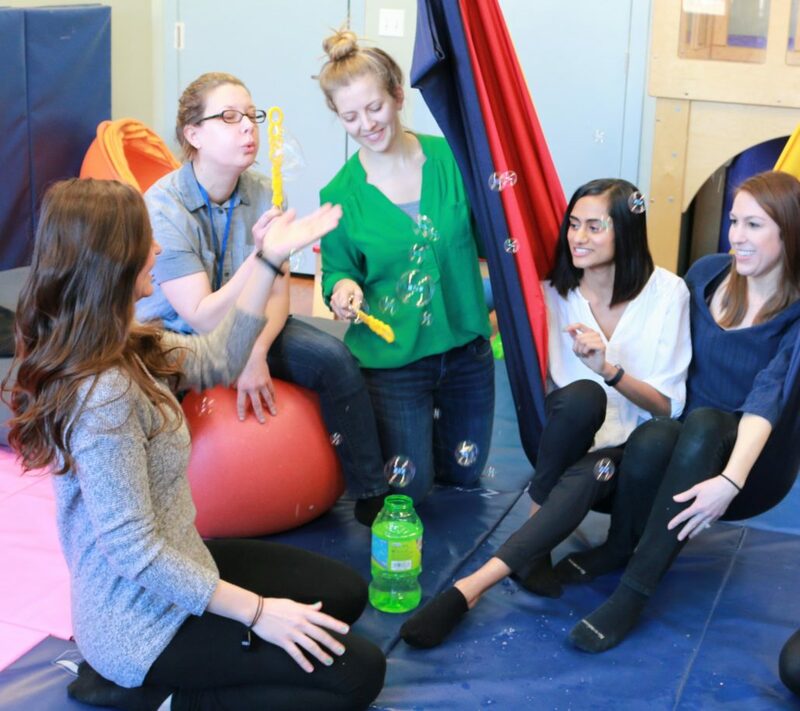 Our team of occupational therapists are experts in understanding the influence of the person, environment, & occupation and work with children and families to promote sensory integration, motor skills, and social interactions that support independence in everyday activities and meaningful participation in life. Dr. Laura Mraz specializes in The Intentional Relationship Model, Sensory Integration and Healthcare Management. Sarah Hirschman specializes in Sensory Processing, Early Intervention, NDT, Reflex Integration. Dr. Erin Harvey specializes in autism spectrum disorder and yoga for the special child. Dr. Alexa Greif specializes DIR/Floortime, Sequential Oral Sensory (SOS) Approach to Feeding, Sensory Integration, and the Intentional Relationship Model. 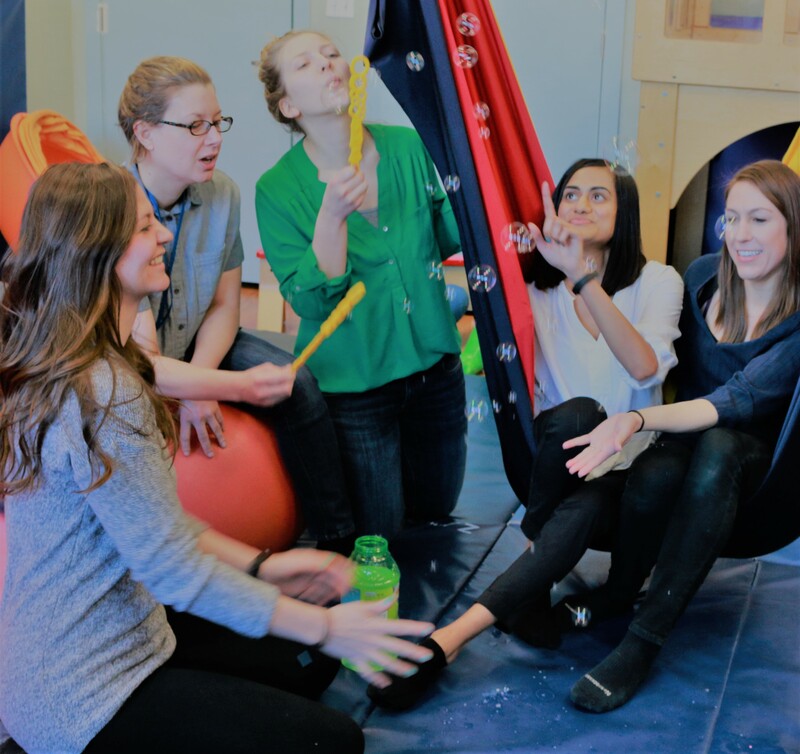 Monal Patel specializes in Sensory Integration, Psycho-social development, play skills development, Sequential Oral Sensory (SOS) Approach to Feeding, Reflex Integration Work, The Intentional Relationship Model. Dr. Bridget McNamara specializes in pediatric occupational therapy. Chelsea Jancewicz specializes in Sensory integration, reflex integration, DIR/Floortime, certiffied Early Intervention clinician, behavioral modifications. Amy Morton specializes in pediatric occupational therapy. Marlen Garcia specializes in early childhood development, sensory integration, certified early intervention, infant/therapeutic positioning and handling, and myofascial release. Linda Maheras specializes in animal-assisted therapy and balance and movement disorders. Cara Newman specializes in early intervention (birth-3) and sensory processing. Sasha Palmer specializes in pediatrics. 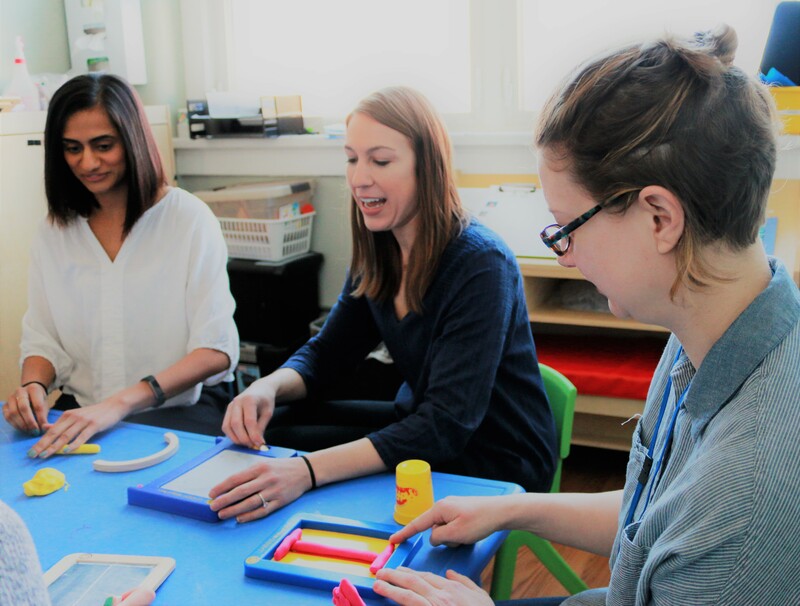 Together, the OT team seamlessly collaborates with each child’s entire therapeutic team to address best practices and individualized treatment plans. How is Occupational Therapy incorporated into the day? Occupational therapy is an essential element of the intensive therapeutic program at Blue Bird Day. While every day is different, occupational therapists work to establish daily routines to promote the development of functional performance skills. Interventions are offered throughout the day, both individually or in peer-oriented environments. Occupational therapists incorporate sensory integration and sensory-based activities using a variety of equipment and textures, including suspended swings, tunnels, ladders, lycra material, and shaving cream. Therapists take into consideration the tactile, proprioceptive, and vestibular systems of each child and their influence on performance and participation. 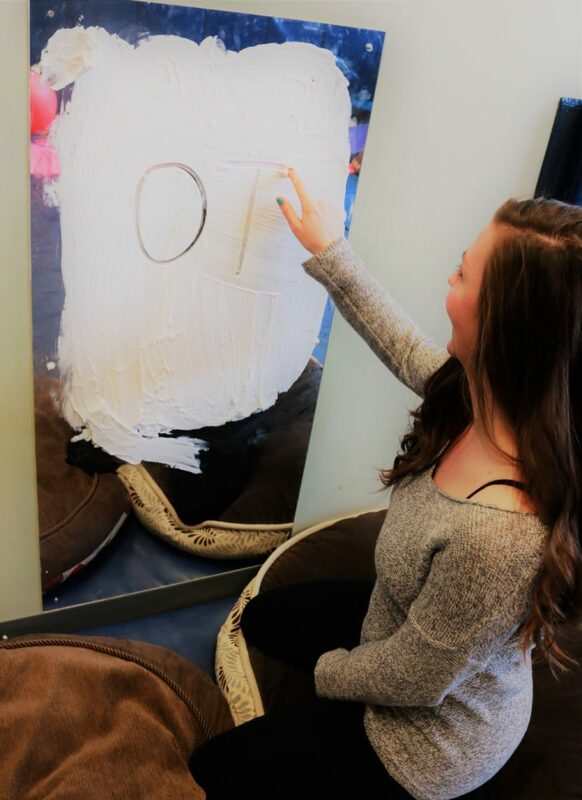 These activities take place in a variety of multi-sensory gyms and smaller therapeutic treatment rooms, providing natural opportunities for initiation and exploration of their environment to support social emotional and motor development. OT is used in collaboration with speech therapy, physical therapy, behavior therapy and nutrition. Occupational therapy at Blue Bird Day is a holistic approach with a strong emphasis on the child’s values, interests and motivations. OT is the foundation of the intensive inter-professional environment that collaborates to produce complete and cohesive treatment plans for each child. 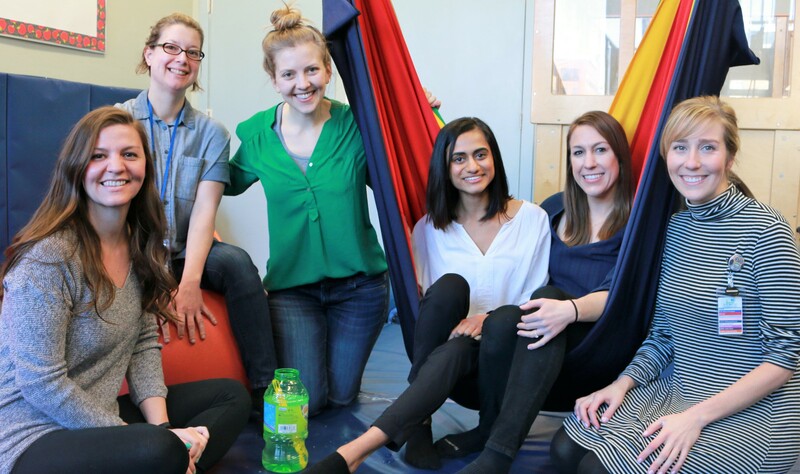 Therapists at Blue Bird Day take a client-centered approach by meeting the child at their level and building trusting relationships that encourage participation to achieve goals. Therapists also work with the entire family unit, conducting caregiver interviews, observations and parent coaching. Evidence-based strategies, such as DIR/Floortime, Intentional Relationship Model, therapeutic listening, reflex integration, sensory integration and handwriting without tears are all incorporated to maximize therapeutic outcomes. What are the goals of Occupational Therapy? 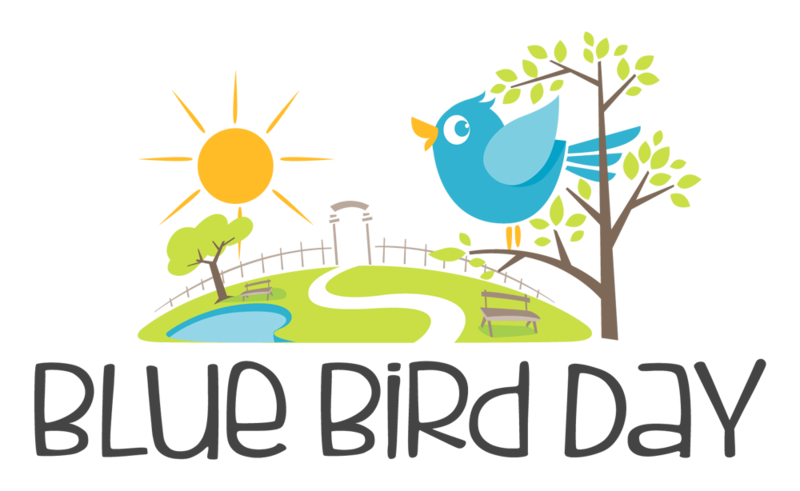 The overall goals for occupational therapy at Blue Bird Day are to promote positive outcomes in health and well-being and to foster participation in daily routines and meaningful activities. Occupational therapists provide adaptations, sensory supports, consultation, and parent education in order to promote independence in meaningful occupations.